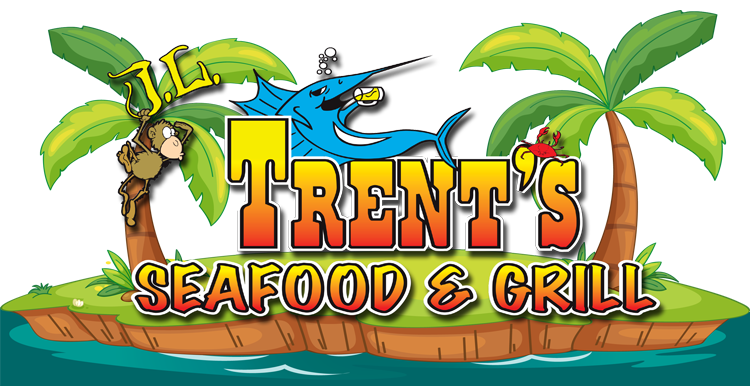 We at JL Trent’s Seafood & Grill thank you for your patronage. 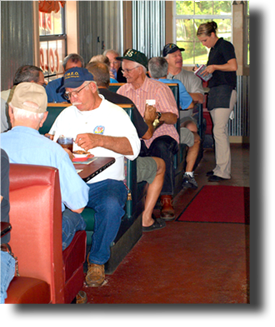 Since 1997, we have been proudly serving the best local seafood around. As a family owned and operated establishment, we understand the importance of an excellent meal at a great value, That is why we go above and beyond to make your dining experience a pleasure every time. If you ever have any questions, comments, or concerns, there is always somebody here to accommodate your needs or click here to fill out our online comment form. So come on in, take your shoes off, and let us show you how good seafood can be!